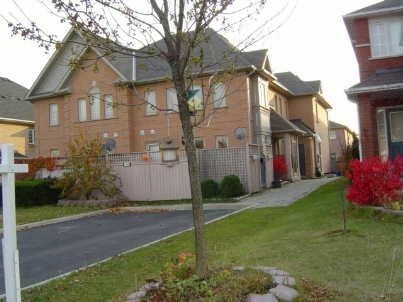 3 Bedroom, 3 Washrooms Townhouse Fourplex In A Very High Demand Area Of Brampton. Next To Walmart, Fortino , Hwy10/Bovaird. All Good Size Bedrooms With Semi Ensuite With Master. Approx:1400 Sqft. Minutes To Zum Transit, Go And All Amenities.